Colfax Avenue: Robert Plant coming to Colfax Avenue! 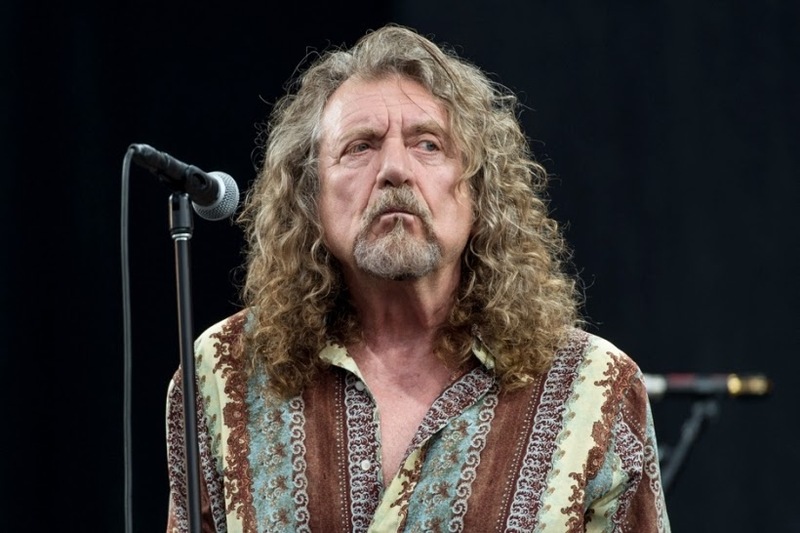 Robert Plant and the Sensational Space Shifters will tour the US & Canada this fall with music from the new album, lullaby and... The Ceaseless Roar. All tickets will include a copy of the new album when it's released on September 9. Tickets are $54.50 GA plus applicable service charges.